So it is officially summer. That means that the kids are out of school and a time for a little relaxation. In my world it also means a time for a refresher and new accents that makes me smile when I walk in the door. My philosophy even if I can’t be at the beach everyday in the summer I want to have that feeling when I walk in the door at home. So to achieve that feeling I add little touches for the summertime. This means changing a bit of the color scheme. New pillows are a fantastic way to do an easy update without a major expense. This is why I recommend that the larger more expensive pieces like your sofa are in neutral colors. This way every season you can change out the pillows and you feel like you have a brand new sofa. For summer I think of yellows, greens, blues, and bright reds. 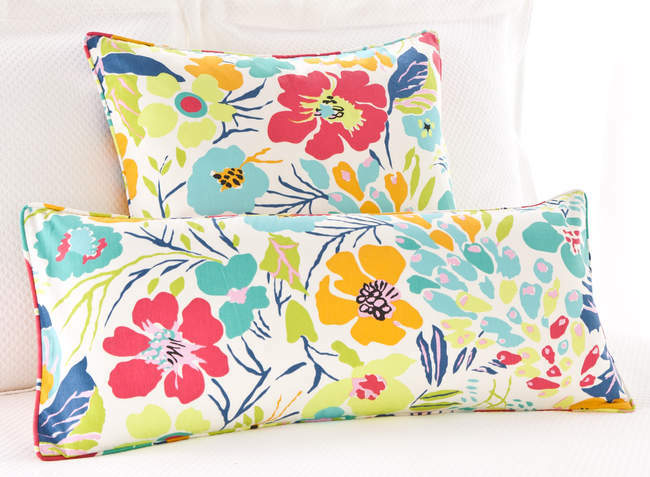 By layering solid color pillows you can give a great deal of WOW and summer color. 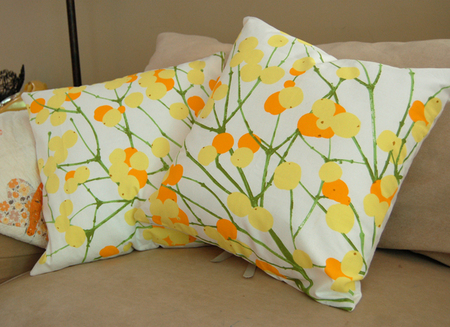 Or go for a fun crazy pattern in summery colors especially if you sofa is a solid. Put a smile on your face with a cheerful look created with pillows. Another great place for summer colors are in your table toppers. 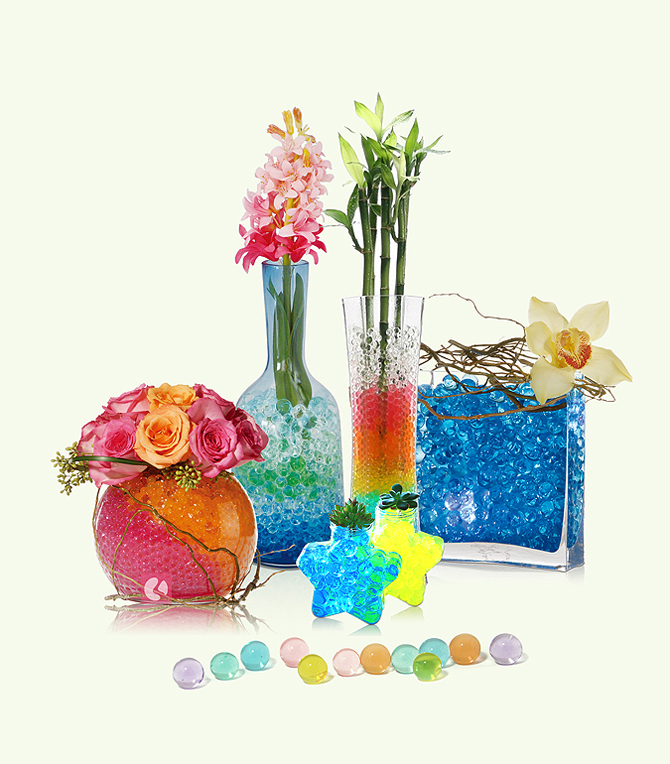 These are things like silk arrangements and decorative objects. 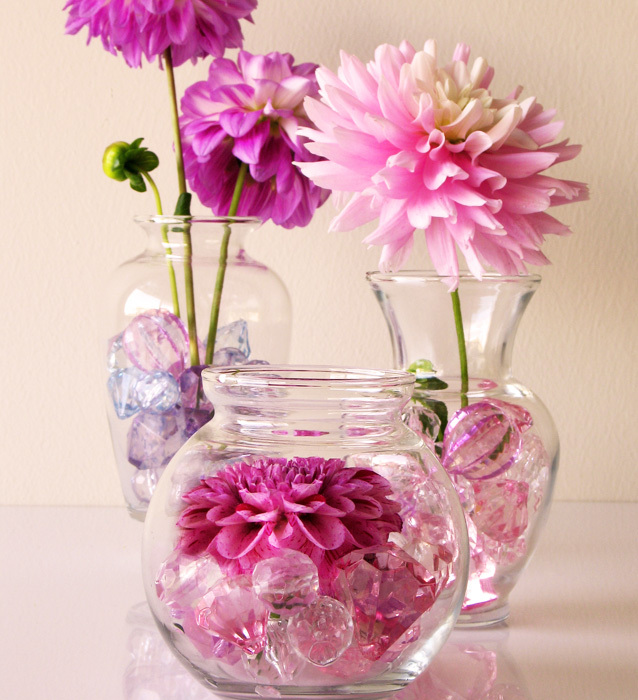 One of the things that I love to do is to have glass vases that I fill with colored glass beads. These beads can be changed every season. 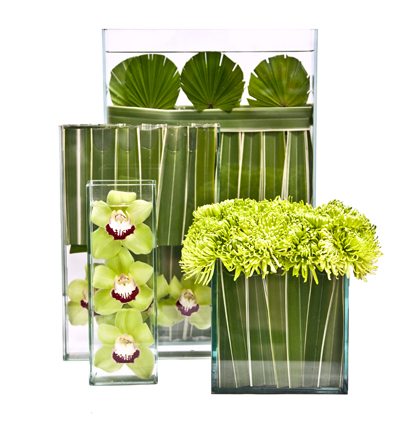 You can also fill them with candles and silk flowers. Refreshing your home for the season should not be a big undertaking. And these small updates and changes should have you smiling from ear to ear and feeling like you are in the summer loving mindset. Hello There. I found your weblog the usage of msn. This is an extremely neatly written article. I will be sure to bookmark it and return to learn extra of your helpful info. Thanks for the post. I’ll certainly return. Thank You. I Will Check Your Blog Out.